Computers have various display settings, therefore there may be a slight difference in the color of the real product. Measurements may vary by 1/2″ (1-2 cm) which is attributed to manual measurements. We also have beautiful women wallets on our site. Like gloves. Skin Tight, but not stiff, Winter version. Lining not prickly. Choose the correct size from the dimension table. Sewn neatly, smooth lines, sit comfortably in the hand. Recommend. Very good / excellent quality, well made product. Gloves normal for the price. No smell, genuine leather. Nice soft leather, comfortable lining. size. Excellent product, optimal sewing, gorgeous! 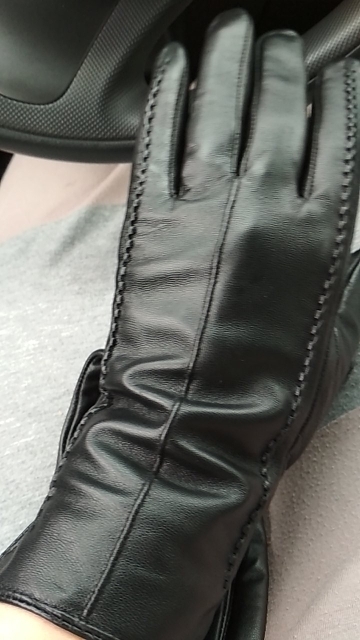 This is my second pair of gloves, from this store. first (yes and second too) My mother liked it so I decided to get another pair. 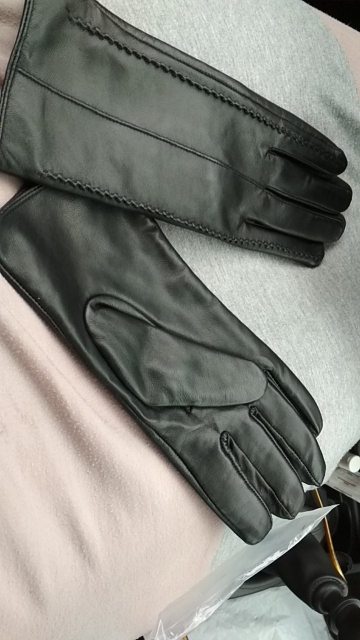 Very quality gloves, all рerfect stitching, new nice smell. Warm and beautiful. I recommend this store. I loved the gloves. They are very comfortable, so chic and beautiful. Great leather, great quality!